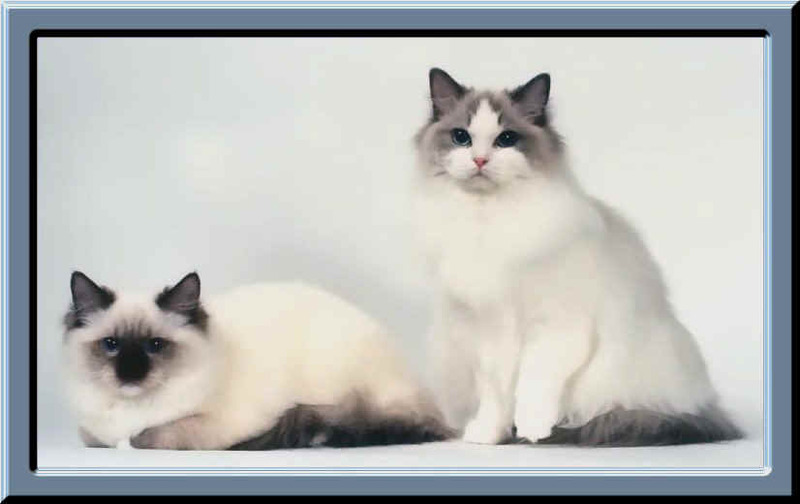 Thank You For Visiting Floppicat Ragdolls. submit your site to 34 sites for free! !